European WebMatrix Hosting - Amsterdam :: How does Web Deployment with VS 10 & MSDeploy Work? In VS 10 we use MSDeploy behind the scenes to deploy your entire web application along with all of its dependencies like IIS Settings, DB, web content etc to any destination server. MSDeploy is a new technology specially designed to serve the purpose of deploying web applications seamlessly across IIS Servers. My hope is to give you a CONCEPTUAL high level overview to understand how web deployment with VS10 & MSDeploy really works. - If you want to deploy the site you are developing on your dev box then now the site you are developing on the dev box becomes the source. - If you have your web content stored in the source control and you have a build server which is set up for automatic deployment then the build server becomes the source. - If you have a MSDeploy web package given to you by someone and you are trying to install it on your dev box then the web package becomes the source. 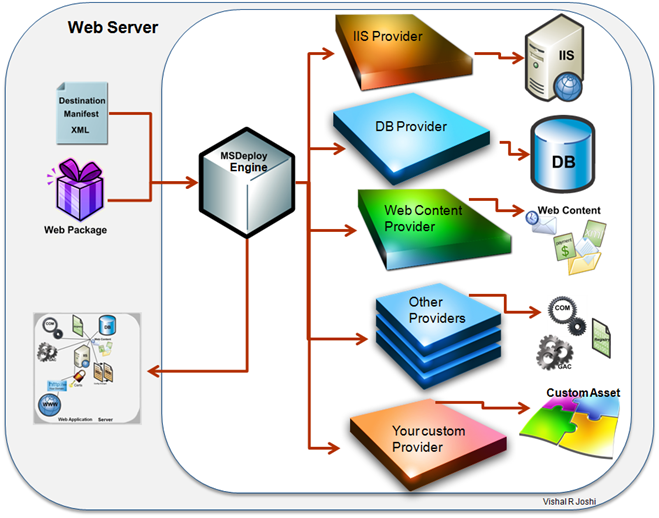 - If you are deploying a web to a test server then the test server is the destination. 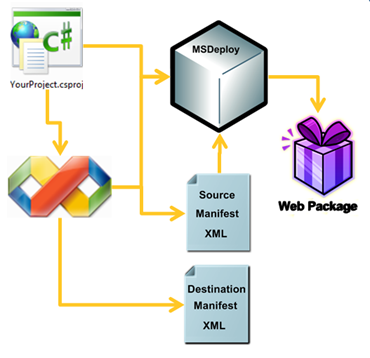 - If you are creating a web package out of your web site using MSDeploy then the web package becomes the destination. - If you are deploying to your own dev box for testing purposes then in this case your dev box itself becomes the destination. 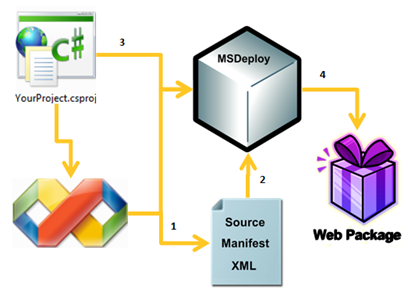 Source Manifest is a simple XML which instructs MSDeploy on what all Providers to invoke on the source machine. So what is a MSDeploy Provider? e.g. if you had Database attached to your web then at source DB Provider will be called to pull out your data and schema and convert it into SQL Scripts which will then go into the web package. When you are ready to deploy then on the destination you can feed the web package and the destination manifest to MSDeploy to deploy your web site. 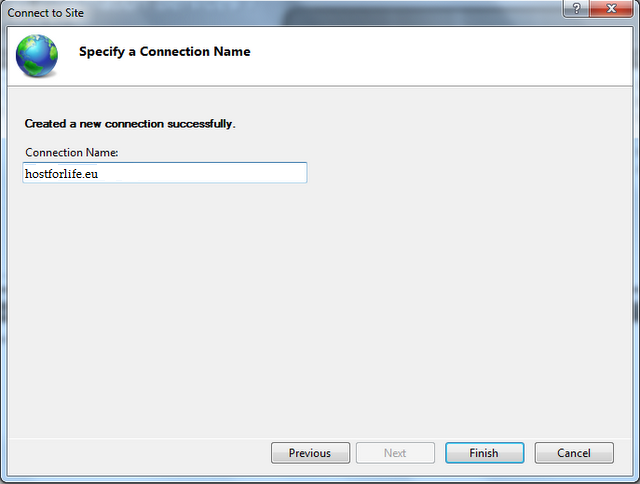 In the destination manifest you can change the values like “IIS Application Name”, “DB connection strings” etc. This is how you can use web packages on any machine with MSDeploy and by configuring your deployment options in the destination manifest you can go and and easily recreate your webs. It is not possible for someone to come up with every possible provider that everyone needs so there will be an extensibility model by which you can write your own providers and register it with MSDeploy engine. Visual Studio is also made extensible to allow you to hook into the packaging and publishing process to call your custom MSDeploy providers in the source manifest. 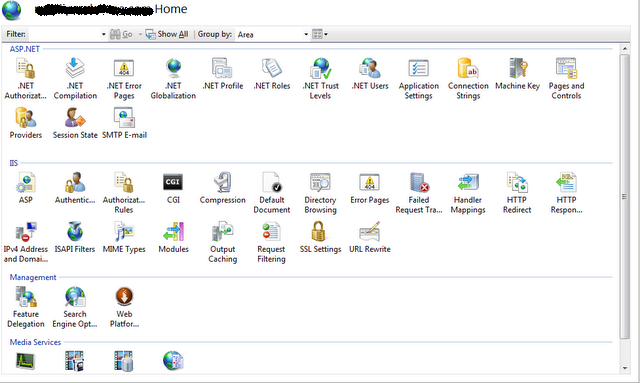 The most interesting pieces is that with IIS Manager and Visual Studio 2010 UI, you will not really need to know all these details, things will just work but I thought it is often interesting to know how things work behind the scenes. I hope this conceptual overview helps you get the perspective on how web deployment with VS 2010 and MSDeploy will work!! This means that you do not have access. 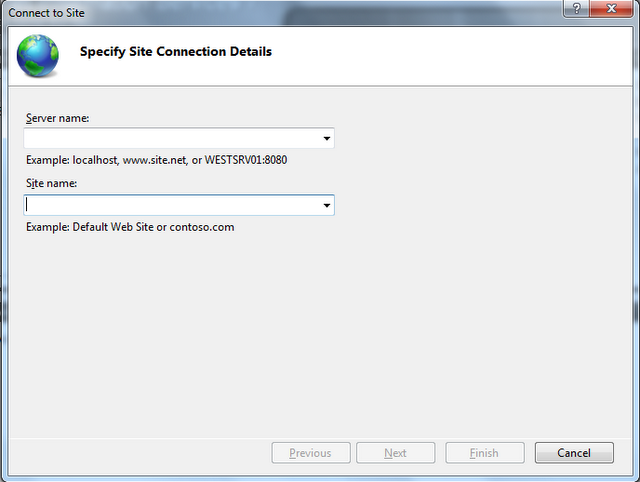 So, you need to create ticket to us and then we will set a username and password for your both your web deploy and remote IIS user. Error: The remote server returned an error: (503) Server Unavailable. Web Deploy may not be setup or running on that server. Please contact us in order to resolve the issue. An error occurred when the request was processed on the remote computer. 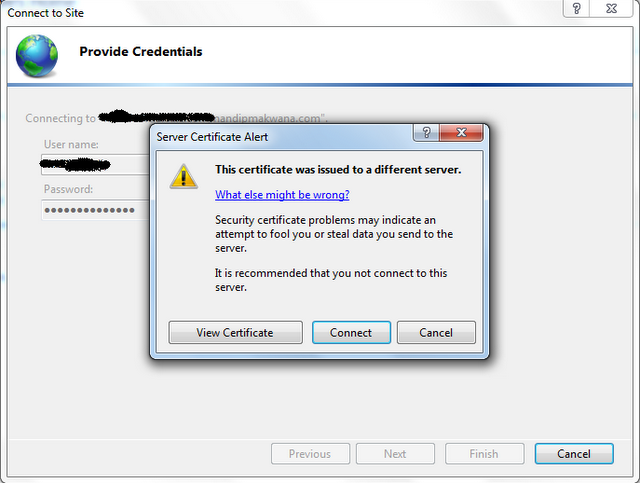 The server experienced an issue processing the request. Contact the server administrator for more information. This is the most common error we see and, unfortunately, it does not tell you much. What this means is that, usually, you have successfully connected to the server, however for some reason your deployment failed. Usually, this means that you are attempting to do something that you do not have access to do (such as deploying to the root directory – which you need full control permissions in order to do and this must be granted by us). Please check your settings and ensure that everything is correct. Also, if you do contact us, providing a screenshot of your deployment settings (Service URL, Site/Application and Username/Password) will assist us in troubleshooting your issue. Lastly, I want to talk about the SetAcl deployment handler. Once you decide to publish to your root directory you can do some damage by removing the permissions from your files/folders if you aren’t careful. In order to fix this each file/folder must be reclaimed and the permissions reset, which is quite a bit of work and very time consuming for us. SetAcl can be found in your WAP project file. What is SetAcl? It’s a provider that lets you set permissions on file system objects. 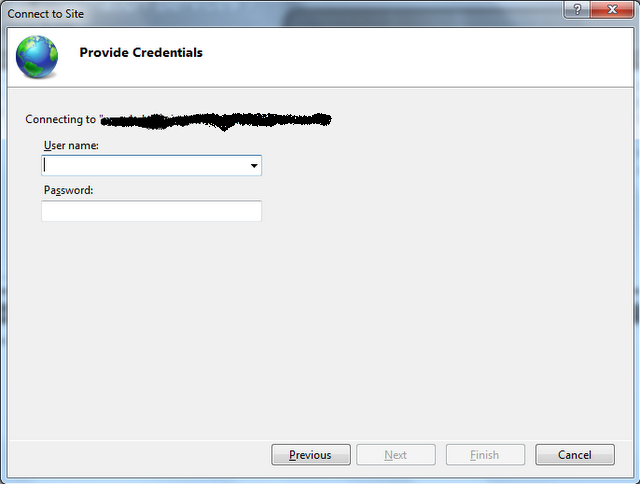 Typically, this involves setting permissions on a sub-folder of your application, such as App_Data. This command will give the ApplicationPoolIdentity Read access to the App_Data folder. Before it does that, however, it will clear existing permissions on the folder for the identity. This makes sense, since setAcl has to set the correct permissions and the only way to do that is to clear existing permissions for the identity. For example, if the ApplicationPoolIdentity had Read,Execute permissions before, now it will just have Read permissions. Following the above instructions will allow you to safely deploy to the root directory. Hope this article will help you if you find problem like above. Xdebug is a very popular PHP extension that helps with debugging and profiling of PHP scripts by providing a lot of valuable debug information. 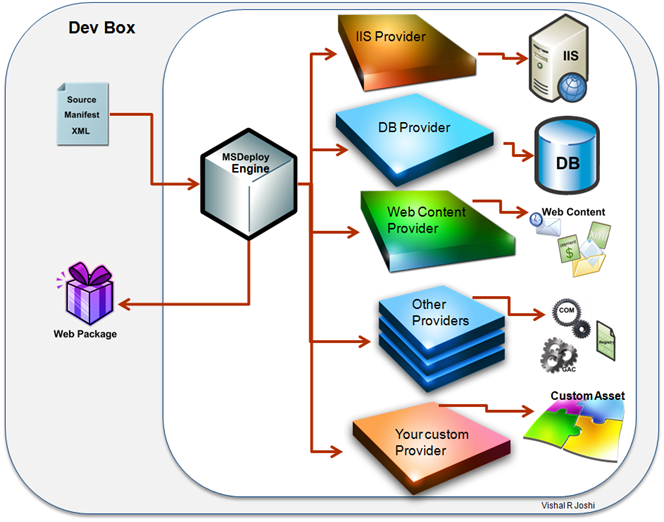 Microsoft WebMatrix is a development tool for building web applications. When WebMatrix is used to build or modify a PHP-based web application the debugging tasks can be greatly simplified if Xdebug extension is used. 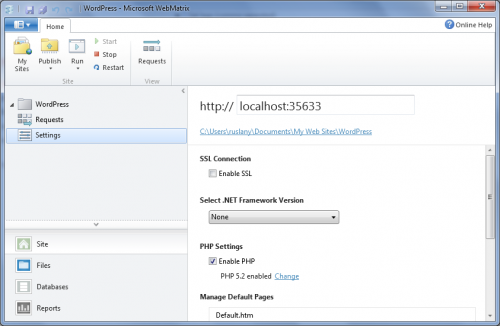 This post explains how to install and use Xdebug extension with WebMatrix. Note that if you installed any of the PHP applications from the Application Gallery then PHP will be automatically enabled. 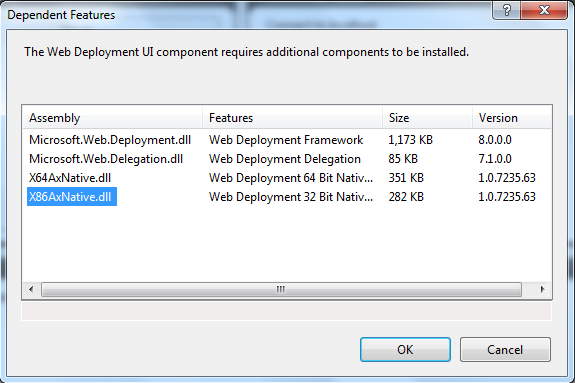 Step 2: Download the appropriate build of Xdebug extension from downloads page. 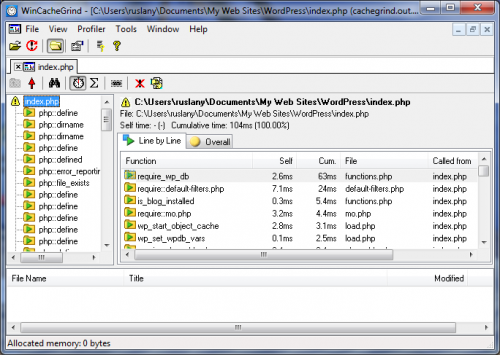 If your site uses PHP 5.2 then download “5.2 VC6 Non-thread safe (32 bit)”. If your site uses PHP 5.3 then download “5.3 VC9 Non-thread safe (32 bit)”. Use 32 bit build even if your Windows OS is 64 bit. Step 4: Open the php.ini file located in the PHP installation folder, e.g. There are multiple instances when bloggers opt for third party hosted, external blogging systems such as Blogspot.com, LiveJournal, TypePad etc. for carrying out the blogging activity. This may be due to many reasons, more commonly due to lack of funds and limited knowledge about hosting. 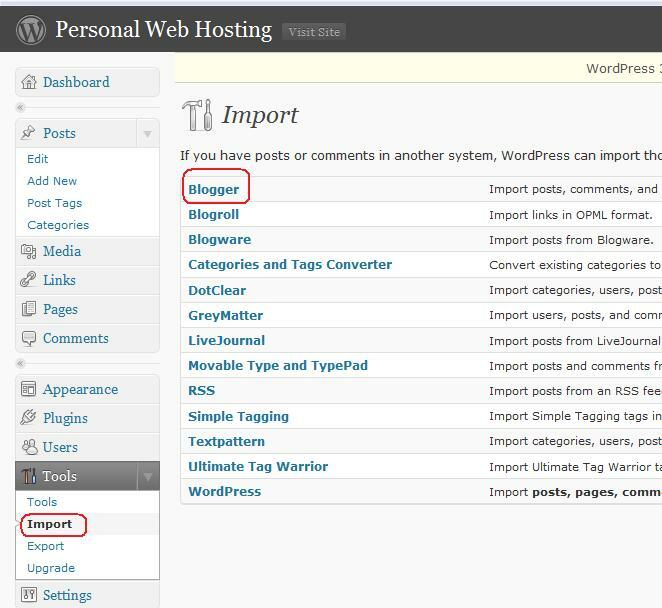 In this article, I will show you how to import a blogspot.com to wordpress. If you need wordpress hosting, please visit our site at http://www.hostforlife.eu. 3. Choose the appropriate website from which you wish to Import the data. 4. Login to your Google Blogspot.com account. 5. Now you need to Authorize the transfer process, by granting access to WordPress. 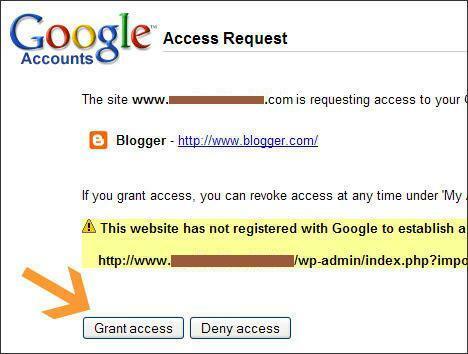 Hit the “Grant Access” tab to proceed further. 6. Incase you have multiple blogs within the Blogger account, all would be listed in the window. Select the “Import” option shown in front of the one you wish to migrate over to WordPress. 7. Now you need to map the author since there are different usernames in Blogger and WordPress. Note: An important point to note is that you have to set the EnableSSl to True before you set the NetWork Credentials of your SMTP client.